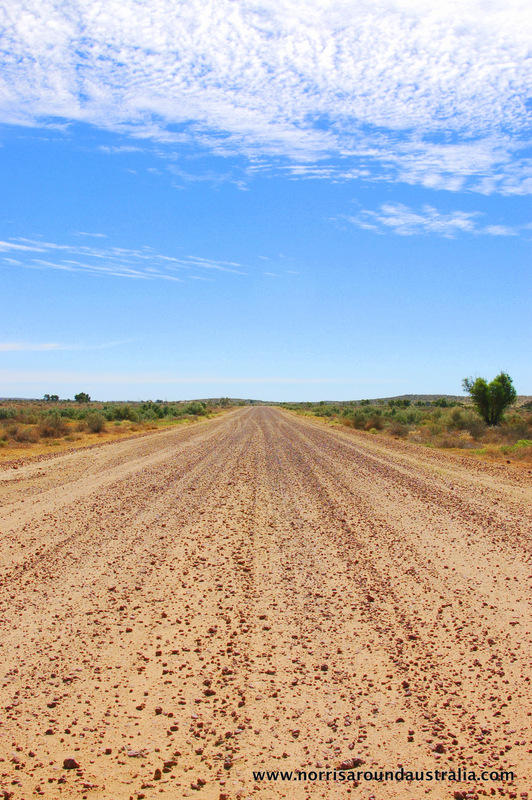 The Simpson Desert via the French Line, The Rig Road and the WAA line. What a great itinerary, worth dropping into coward springs campsite on the way to William creek. Say hello to Trevor when you get to William creek! Yes it’s on the bucket list.